We know that planning a destination wedding can seem overwhelming and you've probably asked yourself where do I begin? Right here is where you begin by contacting our Dreamtime wedding planners. Make out your wishlist, envision your dream wedding, then relax and let us do the rest. 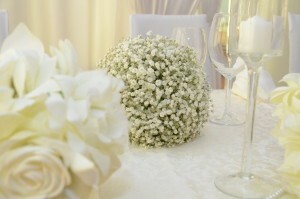 We pride ourselves on the relationship we develop with our clients and treat every wedding as if it were our own. From our very first correspondence, we want you to know that your wedding is our top priority and we will do everything to ensure that it is a stress free experience for you. We promise that it will be an extremely joyful and exciting time for you while planning your wedding with us!